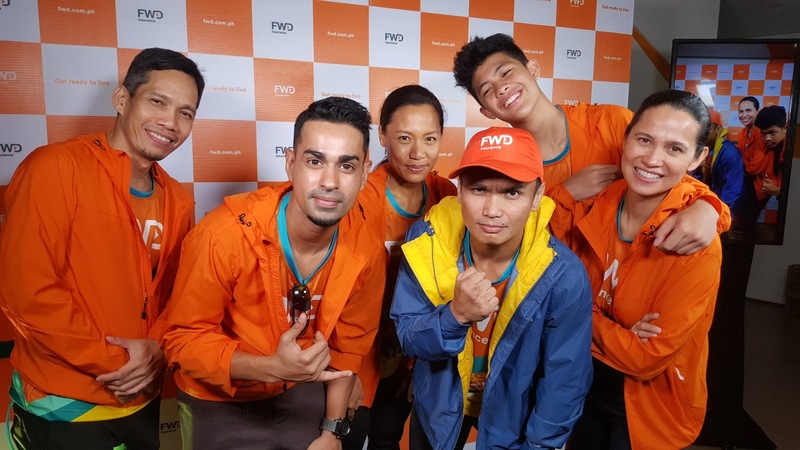 Louie Sangalang (in cap) is fully supported by a powerhouse Squad on his journey to the FWD North Pole Marathon. With him from left; Romi Garduce, Sam YG, Ani De Leon-Brown, Benjamin Pangilinan, and Maricel Laxa-Pangilinan. at the press conference on February 20, 2018 held at the Mind Museum in BGC, Taguig City. FWD Life Philippines, one of the country’s fastest-growing insurers, launched on February 20 its “Blaze a Trail in the Arctic” campaign in conjunction with the FWD North Pole Marathon 2018, the world’s coolest marathon which will be held on April 9 this year. FWD is the marathon’s title sponsor. Turnover ceremony by the FIA of the event to AAP, DOT and the Philippine organizing committee on February 14, 2018 at the Vikings Restaurant, SM Jazz Mall, Makati City. Seated from left; Assistant Secretary Frederick Alegre of the Department of Tourism, Frederique Trouve Project Director of FIA Motor Sport Conference, Augusto Lagman President of Automobile Association of the Philippines, and Undersecretary Rolando Canizal of the Department of Tourism. Standing from left; Mandy Eduque AAP Motorsports Committee Chairperson, Dr. Mina Gabor Event Chairperson and AAP Trustee, Martin Lalande FIA Events Manager, and Cynthia Lazo DOT-NCR Regional Director. 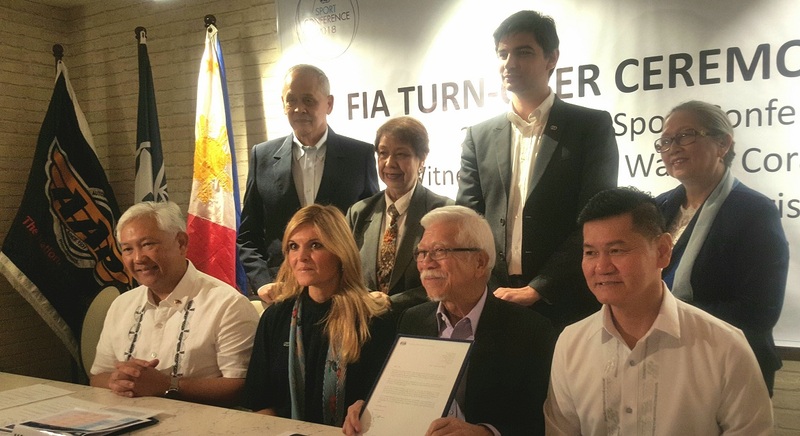 It is going to be an honor for the Philippines to host the sixth edition of the FIA Motor Sport Conference, slated on June 4-6, 2018 in Manila. The first-ever in Southeast Asia. 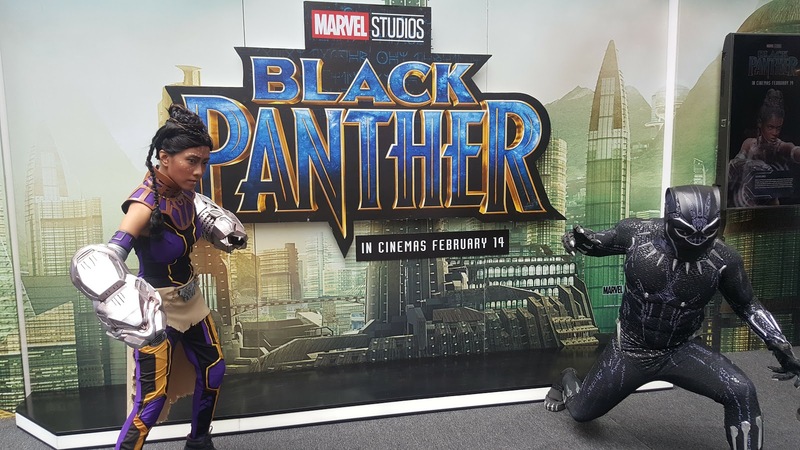 The Secrets of Wakanda comes to life at SM Mall of Asia during the launch of Marvel Studio's Black Panther movie. Marvel Studios’ Black Panther will be coming to movie screens in the Philippines from February 14, 2018. 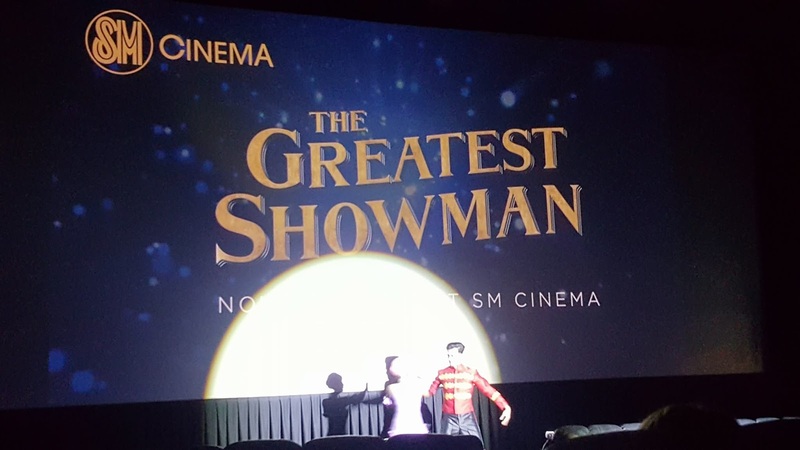 To celebrate the movie’s launch, Marvel fans can head to their nearest SM Mall to enjoy an immersive experience by SM Cinema, “The Secrets of Wakanda”. It's the love month of February and Valentine's Day is looming ahead. 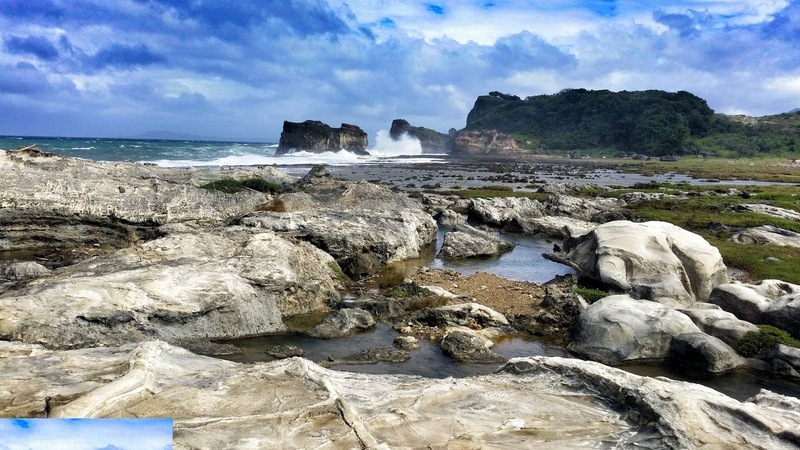 If you still do not know what to do to celebrate this year's love day, how about a romantic getaway to the farthest tip of Luzon? Do not hesitate to take the wheel, and drive off to an adventure with your favorite person in the world. 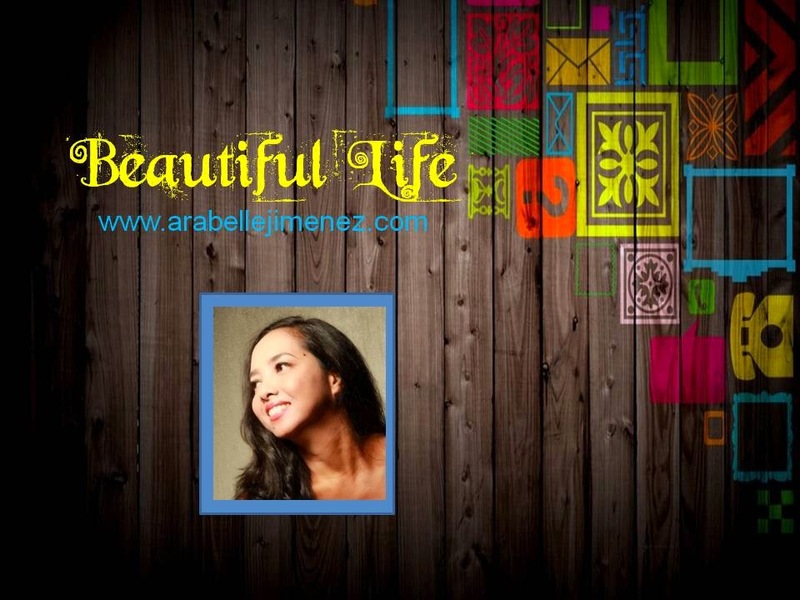 Beyond the songs, the music, and dance, a great story-line full of heart, and relevance unfolds.